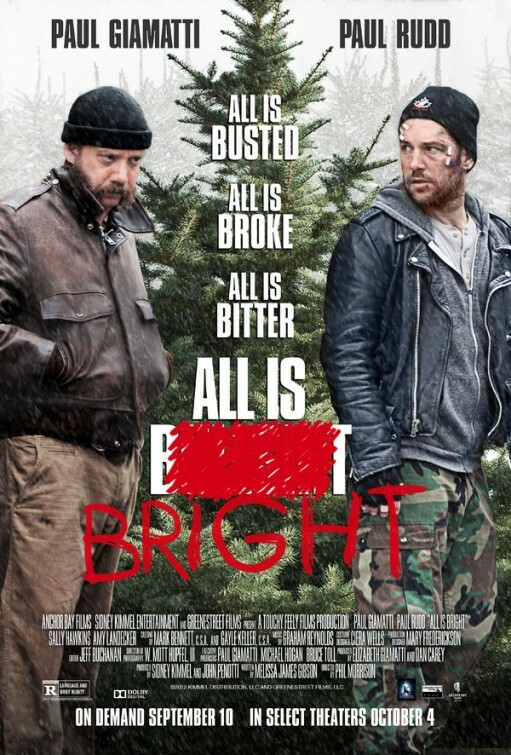 tagline: "All is busted. All is broke. All is bitter."